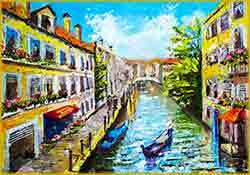 Free Jigsaw Puzzles .com Over two thousands free jigsaw puzzles. Art, scenery, animals and more puzzles. We appreciate all your love and support, so please disable any browser extensions that might block the site content. For more information click on contact/support button below. NOTE: Mobile puzzles are larger in chrome browser. Last weeks puzzles are moved to each categories largest number page. 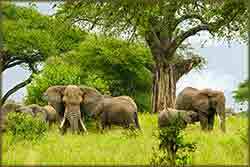 FLASH jigsaw puzzle of african savanna elephant family If flash does not load update needed click Or if in chrome click on flash button. FLASH jigsaw puzzle of oil of venice italy If flash does not load update needed click Or if in chrome click on flash button. 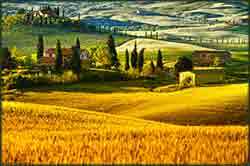 FLASH jigsaw puzzle of landscape in tuscany If flash does not load update needed click Or if in chrome click on flash button.